Will the Chinese Dream Run in India Smartphone Market Continue? The Indian smartphone industry represents a significant opportunity for major smartphone brands, including Chinese players. The India market is hypercompetitive, with 65% of the competition centered around the sub-INR 10K price band. The Chinese brands have had a major presence in the unbranded feature phone market for a long time now. 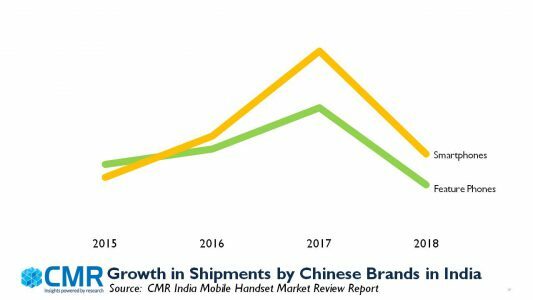 Since the advent of Android smartphones, and faced with the decelerated growth prospects in China, Chinese smartphone brands started looking at India seriously. Their presence in the branded smartphone market also grew exponentially. 2015 was, in a way, the tipping point for Chinese brands in India, with ecommerce platforms and 4G technologies swaying it in favour of the Chinese. They were able to leverage their strengths in 4G ready product portfolio, coupled with their keen understanding of the online marketplaces. With their huge economies of scales, the Chinese were able to sway a millennial generation in India with their offerings, providing them access with latest specs, designs and workmanship, backed by affordable prices. Having captured the mindshare amongst the millennials and youth, Chinese brands could translate that into market shares with their intimate understanding of consumer needs, and tailoring offerings specific to consumer personas. Some of the Indian homegrown brands failed to invest in new product innovations, and keep with pace with the market developments. They were constrained by their limited market budgets too. What has clearly worked for Chinese brands is that they are not just focused on marketing their products, but have clearly identified India’s growth potential. They are investing in India with India-centric R&D centres innovating for India, and second corporate headquarters in India. In the post-demonetization phase, the Chinese handset brands could cope well, with increased credit support to distributors, sound channel management strategies, backed by marketing blitz. Frugal Hardware Innovation: The Chinese handset brands have been frugal, and adept at bringing new product innovations to the Indian audience. Chinese players have been able to get their customer segmentation right, and tailoring new smartphones to different consumer personas. 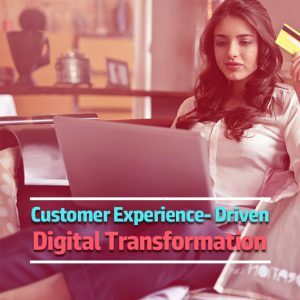 Such customer segmentation has helped them overcome the challenges related to low smartphone brand loyalty at the entry level amongst Indian consumers. Whether it is tailoring innovations around cameras, such AI-infused selfie cameras to millennials, or making increased storage space available on devices for professionals, or providing multi-lingual regional language device support for middle class Indians, Chinese brands have been able to leap ahead of the competition. Online to Offline (O2O) Channel Strategy: The initial wave of market growth for Chinese smartphone brands came almost exclusively through online platforms, with exclusive partnerships and limited production runs contributing to the hype and brand awareness amongst consumers. 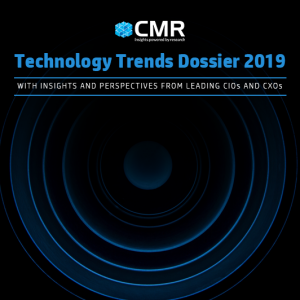 Having attained maturity, major Chinese brands are now shifting to a dual channel strategy, recognizing that online and offline consumer personas are distinct, and recognizing the growth potential beyond Tier-1 and Tier-2 cities. Aggressive Marketing: When it comes to marketing, the Chinese brands have been outspending others with promotional tie-ups with marquee events, as well as major Indian festivals. 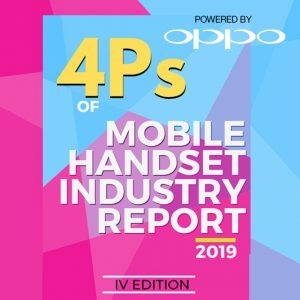 Whether it be Vivo, Oppo or OnePlus, they all have leveraged brand partnerships with Indian celebrities, major sporting events such as IPL, or sponsorship of the Indian cricket team. 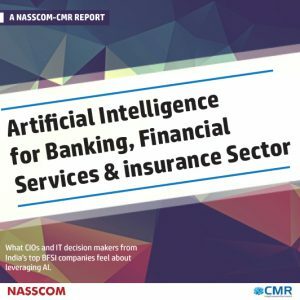 Circa- 2018, the market environment in India today is significantly different than how it was just four years ago. Today, the policy environment is geared towards smartphone manufacturing in India. The Indian Consumer has also evolved, and is more discerning and demanding. So, what does this mean for Chinese handset brands? India, as a major market, will no longer remain a testbed to throw the dice via online platforms. It will transform into a market for only serious players. Major Chinese brands, present in India, will continue to grow, competing and capitalizing on the as-yet untapped market potential in Aspirational India, beyond the major cities. For new Chinese brands contemplating an India-entry, the tough sourcing conditions and local manufacturing norms could be a significant barrier to overcome. 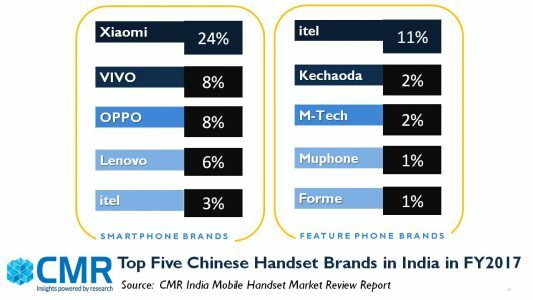 On the other hand, the market shares for Indian handset brands have stabilized, and in the new market environment, they would be in a position to partner and support new Chinese entrants. A version of this article originally appeared in DNA Money on July 27, 2018.